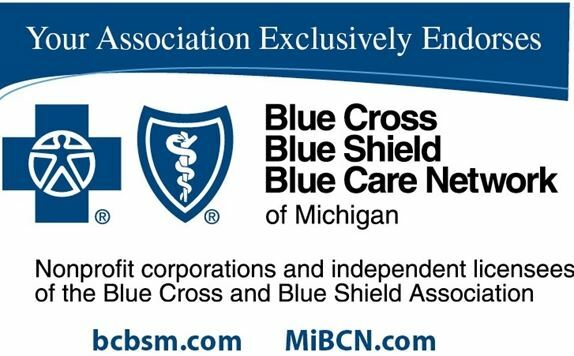 Blue Cross Blue Shield of Michigan and Blue Care Network health plans offer their full line of group products to clinics who are members of the MVMA. Don’t miss one of these many ways to save . . .
Having a healthier workforce has a positive impact on your bottom line through increased productivity, increased morale and reduced absenteeism. Personalized health and wellness resources included in the Blues association-sponsored health plans help your employees manage their well-being giving you more for your health care investment. For assistance in finding a plan that meets your practices’ needs, contact The Ralph C. Wilson Insurance Agency at 800/638-1174 and identify yourself as an MVMA member.